Click here to read what is going on in April at Agricenter. 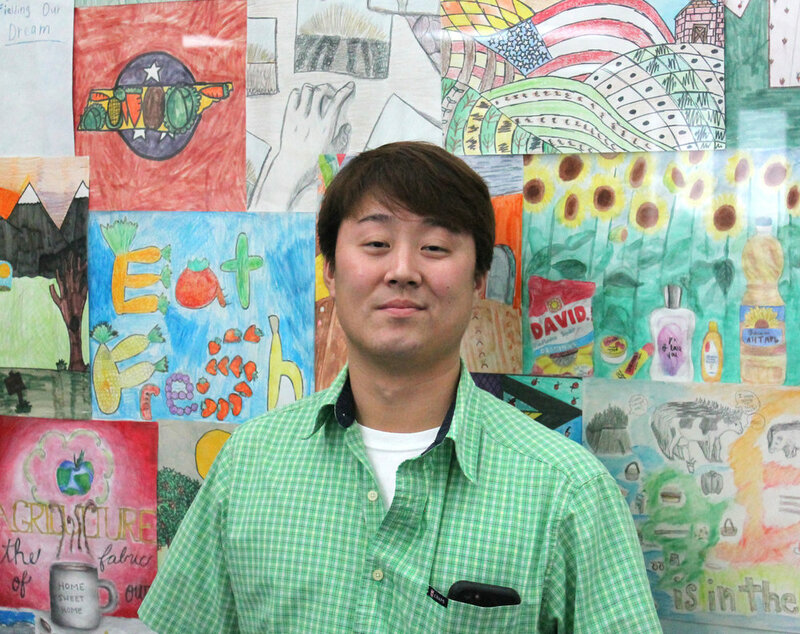 MEMPHIS, TN – Agricenter honored the winners of the Ag Day Student Art Contest with a luncheon and guest speakers on March 20th. Over 115 people attended the Celebration and Exhibition at the Farmer’s Market. Jim Jaggers, News Channel 3 Meteorologist, was emcee. Welcome remarks were given by President John Butler of Agricenter International, Deputy Commissioner Tom Womack of the Tennessee Department of Agriculture, and Angela Hill on behalf of Shelby County Government. A panel discussion on the local food movement was hosted by Margaret Oldham and featured Dr. Heather Jamerson of 275 Food Project, Bill Ganus of Edible Memphis, and Rev. Marlon Foster of Knowledge Quest Green Leaf Learning Farm. After the luncheon, the exhibition hall was open and many Ag companies had displays. There were 378 art entries from Shelby & DeSoto Counties. Cash prizes were given to each student ($100, $50, $25) and the teacher of each first-place student ($100). The teacher whose name was drawn at random, Monica Scott, received $250 toward classroom supplies. Congrats to these amazing young artists! Agricenter would like to thank our generous sponsors of this contest and exhibition: Mid-South National Agri-Marketing Association (NAMA) and Tennessee Department of Agriculture. Click here to share on your Facebook page. MEMPHIS, TN – The public is invited to attend Agricenter’s Ag Day Exhibition on Wednesday, March 20 at Agricenter Farmer’s Market. Join us at 1:00 pm in the Farmer’s Market red barn for the Ag Day exhibition. Visitors will be treated to ice cream while viewing the booths of local Ag businesses. Everyone is welcome to attend the exhibition which is a drop-in between 1:00 pm and 3:00 pm, no reservation required. This year, Jim Jaggers, News Channel 3 Meteorologist will serve as emcee. Welcome remarks will be given by Agricenter President John Butler. Deputy Commissioner Tom Womack of the Tennessee Department of Agriculture will speak on the economic impact of agriculture. 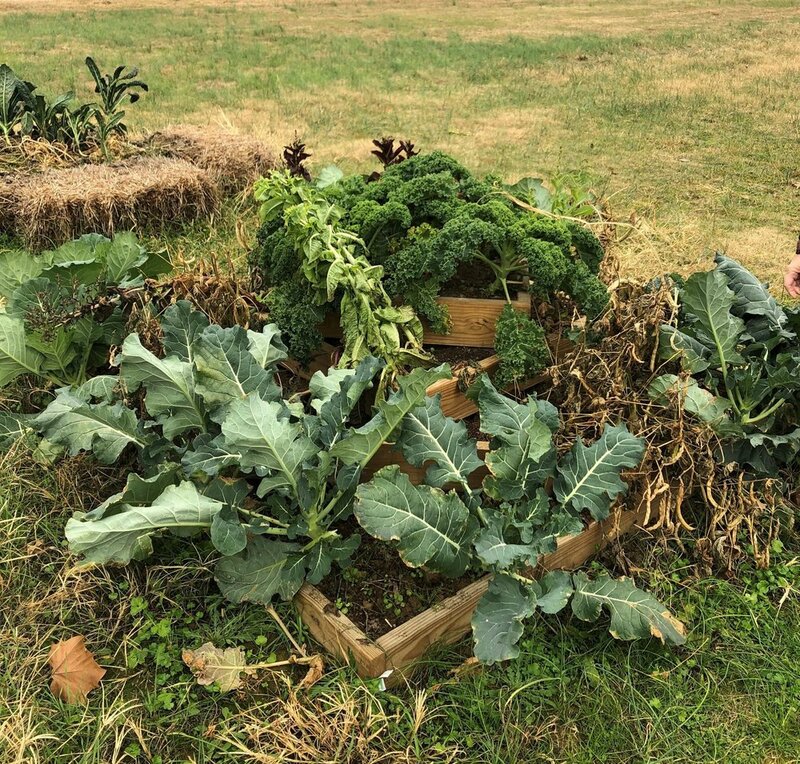 A panel discussion on the local food movement will feature Heather Jamerson, 275 Food Project; Bill Ganus, Edible Memphis; and Marlon Foster, Knowledge Quest Green Leaf Learning Farm. Agricenter International, a 1,000-acre farm, is a non-profit dedicated to advancing the knowledge and understanding of agriculture. It has a $524 million annual economic impact on the region, hosts over 1.3 million visitors annually, and educates 10,000 students a year. For more information visit www.agricenter.org or call 901-757-7777. MEMPHIS, TN – U.S. Secretary of Agriculture Sonny Perdue announced on March 12 that Agricenter International is one of the top 67 candidates for the new headquarters of National Institute of Food and Agriculture (NIFA) which is within the U.S. Department of Agriculture (USDA). Secretary Perdue said, “The announcement of this middle list shows that we are committed to the important missions of these agencies and transparency in our election process.” To choose these top 67 locations, USDA and Ernst & Young analyzed 136 applications as well as labor force statistics and travel requirements. A short list will be announced in April with a final announcement in May. As part of Agricenter’s recent strategic initiative, the expansion of the Innovation District is a number one priority. The acreage already holds offices of Helena Agri-Enterprises, BASF, Ducks Unlimited headquarters, and Case IH training center. MEMPHIS, TN – Governor Bill Lee spent time at Agricenter to tour the facility and visit with partners located on the campus. Agricenter President, John Butler showed him the innovation center at Helena Agri-Enterprises and the automated greenhouse at BASF (formerly Bayer Crop Science). Click here to read about the Non-Profit of the Year Award and other news. MEMPHIS, TN – Agricenter President, John Butler, is pleased to announce that 2019 is the 40th anniversary of Agricenter International. To celebrate, Agricenter is revealing a new logo that will be used officially starting March 1 at the Mid-South Farm and Gin Show. Leading up to the 40th anniversary, Agricenter has completed a draft of a 20-year vision of the campus which includes developing an Innovation District, an Ag Experience Station, and a new Farmer’s Market. The final plan will be revealed later this year. In addition, Agricenter updated their mission statement to read as follows: To advance knowledge and understanding of agriculture. Click here for the February 2019 newsletter. MEMPHIS, TN – Calling all 3rd through 12th graders in Shelby and DeSoto Counties! Enter Agricenter’s Ag Day Student Art Contest and Exhibition with your creative entries in these six categories: drawing, painting, collage, photography, graphic design and short video. This is the 15th year of the Art Contest (formerly called the Poster Contest). Artwork submission period is now through March 1, 2018. Artwork can be created inside or outside of school. In each category: First Place ($100), Second Place ($50), Third Place ($25), and teacher of First Place winners receive $100. In addition, all participating teachers are eligible for a drawing for $250 toward classroom supplies. Winners will be announced and entries on display at the Ag Day Celebration March 20 at the Farmer’s Market at Agricenter International. Click here to see what is new at Agricenter this month. Great turn out today at the ribbon cutting for the ShowPlace Arena steps! These steps and ramp were funded by a 2017 Shelby County Commission Community Enhancement Grant sponsored by former Chairman Heidi Shafer, and supported by former Commissioners Terry Roland, David Reaves, and George Chism. MEMPHIS, TN – Agricenter International and University of Tennessee Extension have announced two additions to their joint education partnership. 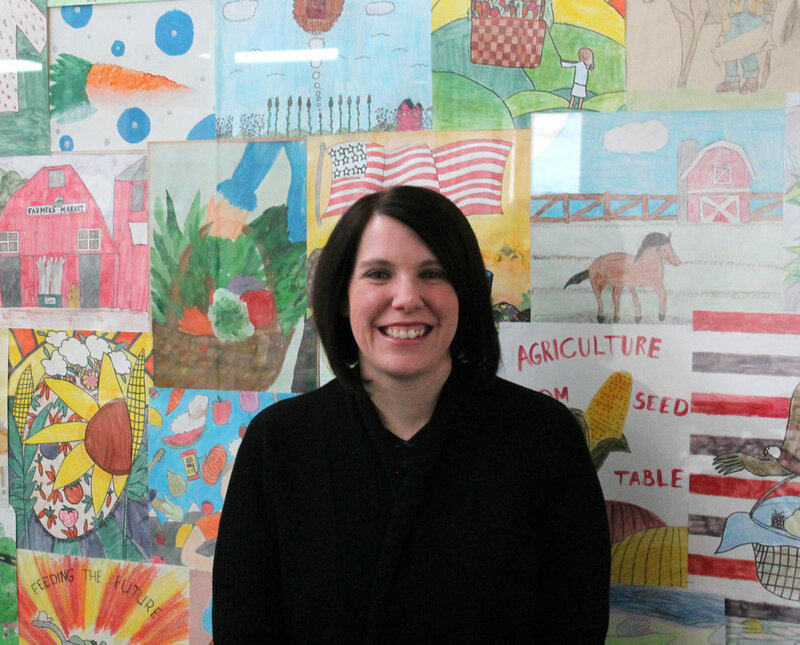 Laura Robertson and Michael Owen have joined the staff as Shelby County Extension Agents focusing on 4-H and Youth Education. Since 2003, Agricenter has provided educational opportunities for schools from pre-K to college that are offered at no cost to schools. Laura Robertson holds a B.S. in Family, Child, and Consumer Sciences and a Masters from Louisiana State University. She focuses on youth development in healthy living, leadership, service-learning, and curriculum development. Michael Owen holds a B.S. in Agriculture from Auburn University. 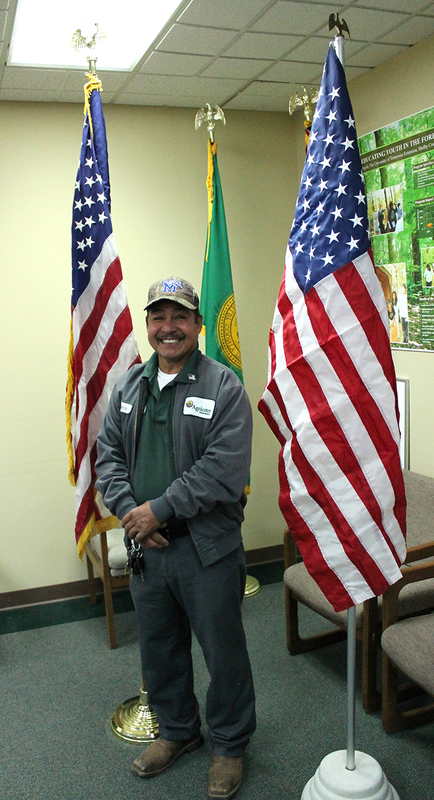 He has worked as a county agent and public-school teacher for many years. Both Laura and Michael will be serving as an Extension agent for Shelby County in 4-H and other youth development areas. Join us at the Farmer’s Market this Saturday from 9am - 4pm. Shop with over 50 vendors selling handcrafted or homegrown items. No third party or tiered marketing vendors will be at this show. Read the latest newsletter to see what is going on at Agricenter including videos of the Harvest Festival and the Cotton Gin tour! Roberts and others throughout the state were recognized at Cheekwood Gardens in Nashville on Sunday, October 14, 2018. The Award was presented Roberts for his work in Forestry Education. The Educational Program at Agricenter educates approximately 10,000 students annually in agriculture, forestry, and other natural resources. In 2017, he has worked with 28 schools and over 1,600 students specifically in the subject of forestry. Roberts received his B.S. degree from Tennessee Technology University in Cookeville and his M.S. from the University of Missouri - Columbia. Roberts has been in agriculture extension since 1994 in Tennessee and in Missouri. He began at Agricenter in 2003 and has also served for six years on the Progressive Agriculture Foundation Board of Directors. 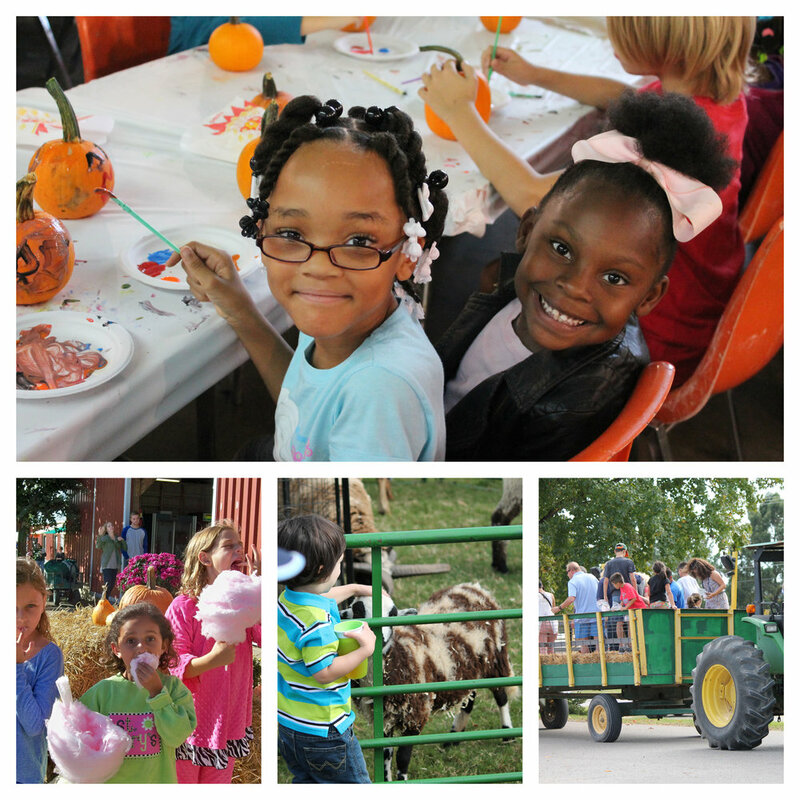 MEMPHIS, TN --- Fall is here at Agricenter and we are celebrating with our 15th annual Harvest Festival. Bring your family to this FREE child-oriented event. Since 2003, Agricenter Harvest Festival has attracted thousands each year. Your child can paint a pumpkin, eat popcorn and cotton candy, play games, get their face painted, listen to a live bluegrass band (Grassfire), take a hayride, watch a cotton gin demonstration and participate in the mystery box educational activity all for free! Park in the ShowPlace Arena lot and enter from the east side. Register for the giant pumpkin at the Registration table and get your free cotton candy tickets there. Other concessions available for a fee. Pictures from last year are here: www.agricenter.org/harvestfestival. Click here to read what’s going on this month. Ten of the 218 Acres of certified organic land is devoted to research and is part of the Organic Resource Center (ORC). The ORC was founded in 2015 and is a new model serving as a laboratory and demonstration farm, a place for additional collaboration between producers and consumers, and a hub to learn about new markets and emerging trends. Agricenter is a resource for those interested in all aspects of organic agriculture in the region and can give farmers guidance on what to expect in the certifying process. The ORC will establish a long-term trial to compare organic and non-organic cropping systems in a southern, sub-tropical climate.